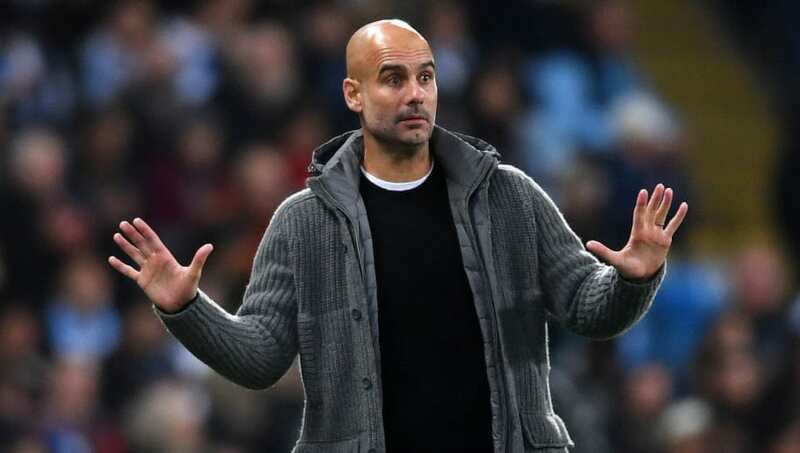 Manchester City manager Pep Guardiola has played down the importance of Sunday's derby against Manchester United by insisting that there are still more important games to come this season. The Citizens can move 12 points clear of José Mourinho's Manchester United, if they pick up three points at the Etihad this weekend. However, Guardiola rejects the notion that United's already faint title hopes will end if they suffer defeat, insisting that it is still too early in the season to call where teams will finish in May. "All derbies are special, I think in Spain there is more noise than here but special, special for everybody," Guardiola said, quoted by ESPN. "Of course it means a lot to the supporters, they are special but we are in November, maybe the game at Old Trafford will be more important but it's a good one for us and United. "Win or lose they are not out. It's not possible in November, they've already shown they can recover. They are a big club with a big mentality." Both teams will be coming into the derby on cloud nine after outstanding results in the Champions League group stages in midweek. Manchester City hit Ukrainian side Shakhtar Donetsk for six during their home match on Wednesday, while United fought from a goal behind to claim all three points against Italian giants Juventus in Turin.